Or at least go see my artwork there. I’m very excited to have had three of my images selected as finalists in the 11th Julia Margaret Cameron Awards this past year. 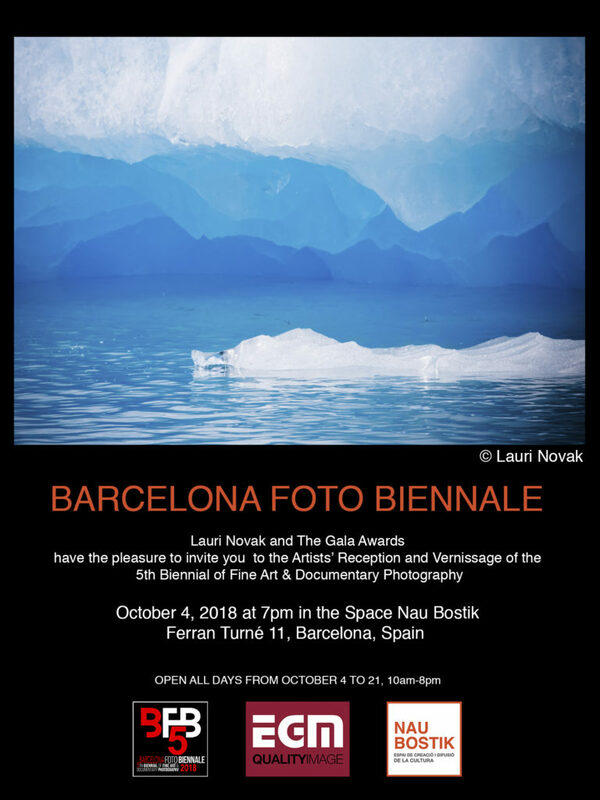 If you happen to live in Barcelona or be in the area this will be a very cool exhibit to see. Take a picture for me! Thanks Mark – now, to find a way for it to be an income!